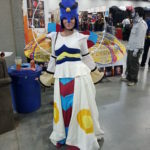 The Edmonton Expo is a 3 day comic convention that’s filled to the brim with hundreds of people all there to do one thing, have geek out and have fun (mostly geek out). I have been attending the expo every year for the last 4-5 years now and there hasn’t been a time where I haven’t enjoyed it, though, it does seem to fly by faster then summer in Canada. 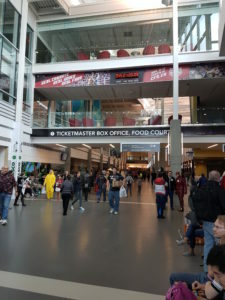 The Edmonton Expo takes place at Northlands in the expo center building right across from the old arena. It’s easy to get there by car, bus, or train so the travel itself is nice and accessible. If you’re coming by car, expo parking is relatively inexpensive and if you’re willing to walk a little ways there are plenty of lots nearby that offer parking at an even cheaper rate. The venue itself is a nice big open building connected by hallways and giant open doors that allow the crowds of people to come and go with relative ease. The Expo Center is a perfect place to hold a convention of any kind however, I do have one problem, the location. Unfortunately, the area that the Expo Center is located in doesn’t have anything remotely close for other food options or even just another place to hang out. If I were to leave the con and head out to anything relatively familiar or safe feeling it would have to involve some sort of transportation for an extended period of time. Which, to some, might not bother them but at that point I might as well go home and change and head back somewhere completely different. All in all the building is perfect, the accessibility is wonderful but the location is sub-par. As stated previously the Expo Center isn’t located near enough to anything easily accessible food wise but Edmonton Expo does a very good job at offering different types of foods both inside and outside. Inside you’ll find all types of your generic con foods at a reasonable price such as, pasta, pizza, hamburgers, and sandwiches. However, if you want to indulge yourself and spend a bit more money on your meal then your best bet is to head over to the courtyard where about a dozen different types of food trucks are lined up to offer something tasty. There’s garlic duck fries, BBQ pork poutines, bannock burgers and so much more all at your fingertips for a few extra dollars. The only downside of the food trucks is that they are outside and Canada is cold brrr. 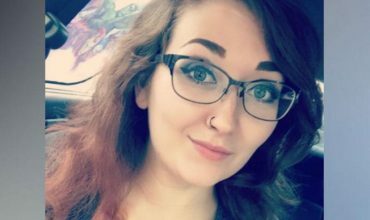 Almost every time I attend a convention I end up seeing one or two staff members either grumpy or just plain not happy to be there but, with The Edmonton Expo that’s a different story. 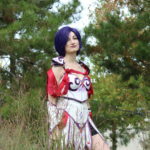 From the moment you arrive to the Expo Center staff members and volunteers are seen smiling, answering questions happily or gushing over someones spectacular cosplay. When you make your way through the rooms of guests and vendors you notice, yet again, smiling faces and energetic emotions from staff members of all ages! I have yet to have a single problem with any staff or volunteer during all of my years of attendance. 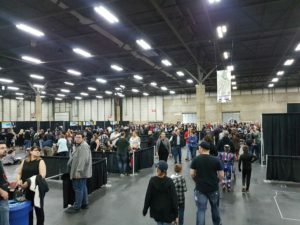 I am not one to pay am arm and a leg to get a couple seconds of time with a celebrity, be it an autograph or a photo; however, for those who are into that scene The Edmonton Expo always delivers a great list of guests for patrons to meet. This year we had people like Rose McIver from iZombie, Alex Kingston from Doctor Who (She’s even more gorgeous in person btw), William Shatner himself (who also was a pleasure to meet but he’s too busy to take a quick selfie with), Adam Fergus and David Haydn-Jones from Supernatural and many other pop culture stars. This now brings me to panels, as you might have guessed I’m also not one to attend them because they are usually just Q and A’s with the guests that year, however, I know quite a lot of people who plan their whole day around being able to make it to every single panel to soak up all the nerdy information their heart desires. Once the con was over I was told all the exciting things they learned from each guest and how much they all can’t wait to hear what the next cons guests will be so they can do it all over again. I truly commend them all, I can barely plan when a good time to eat is during a convention let alone making it to scheduled events. Okay, so here is where I’m going to be a little mean to this lovely convention. 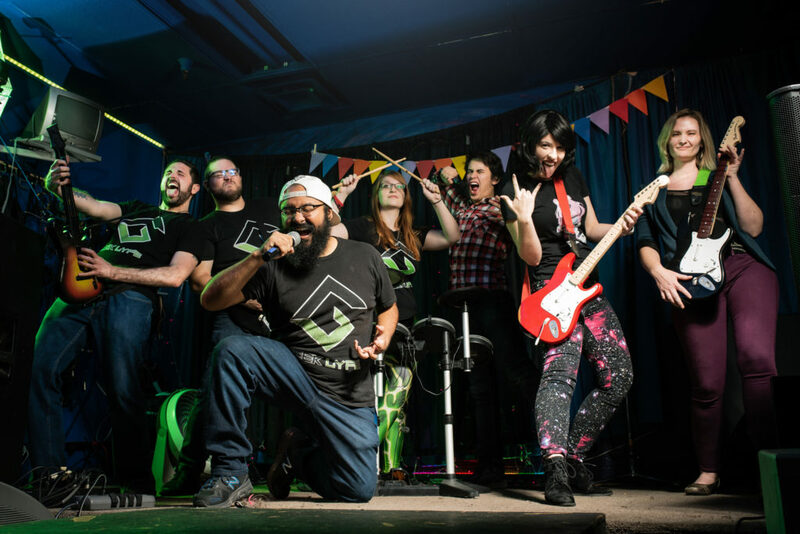 Besides a bouncy castle, board game tables, and a few outside demonstrations of sword play there isn’t really much to do activity wise besides shop. Not that I don’t love to shop and the vendors are always exquisite but once you do your vendor walk you kind of feel lost. 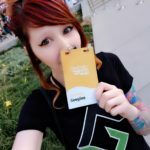 I don’t like to compare to other conventions but, past ones I have attended had scavenger hunts, gaming stations with tournaments, and other small events or activities that helped break up your guest meetups or shopping sprees. I’m unsure if it’s just something the con itself doesn’t want to do, or if it’s just too much extra to schedule right now but, I was a little disappointed that I had nothing extra to do to meet new people or to fill the rest of my day up after I was done shopping. So, the only activity I ended up partaking in is shopping. 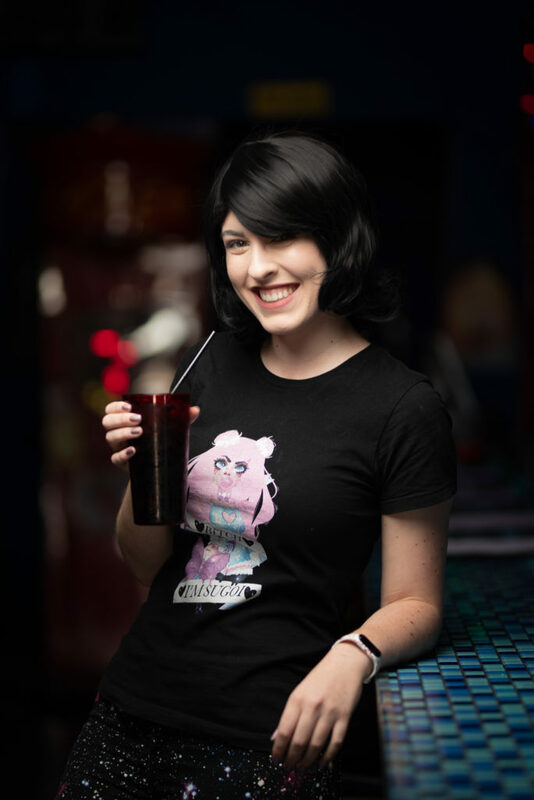 This years convention brought so many wonder artists and vendors but I am always on the lookout for my two local favourites, Just Be Cos (a cosplay and craft supply store that also offers workshops) and InfiniTea (A tea vendor who offers delicious fandom inspired tea blends all created by hand). 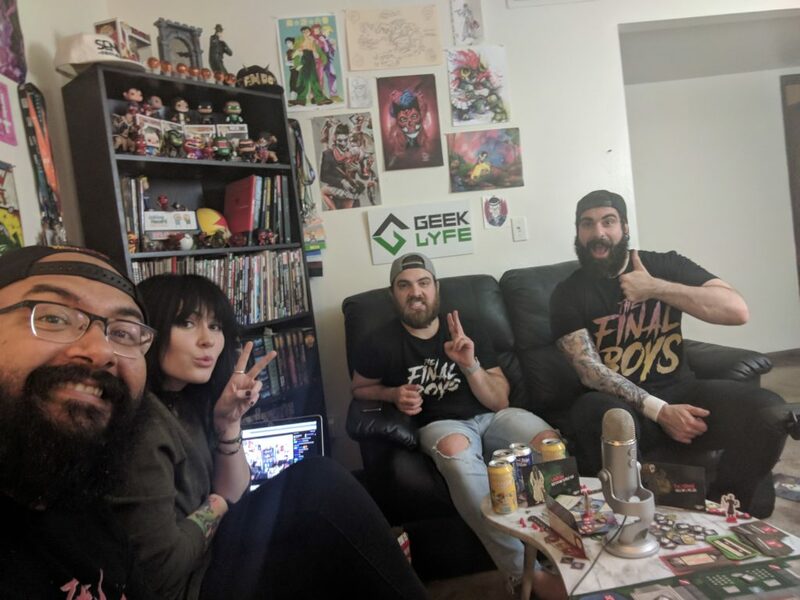 Both are extremely helpful, friendly and always give you their time to answer any questions you might have or even just to chat about nerdy culture. 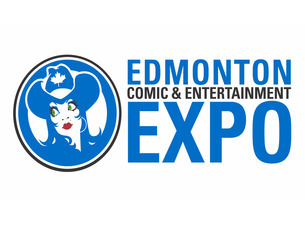 So, if you ever get the chance to attend The Edmonton Expo make sure to stop by and say hi! 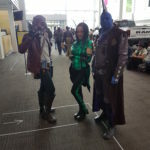 J.Hart Designs, JediManda, and Garnet Runestar were this years lineup of guest cosplayers and unfortunately I was unable to meet any of them but I was still able to ogle their work from afar and be envious of such amazing talent. 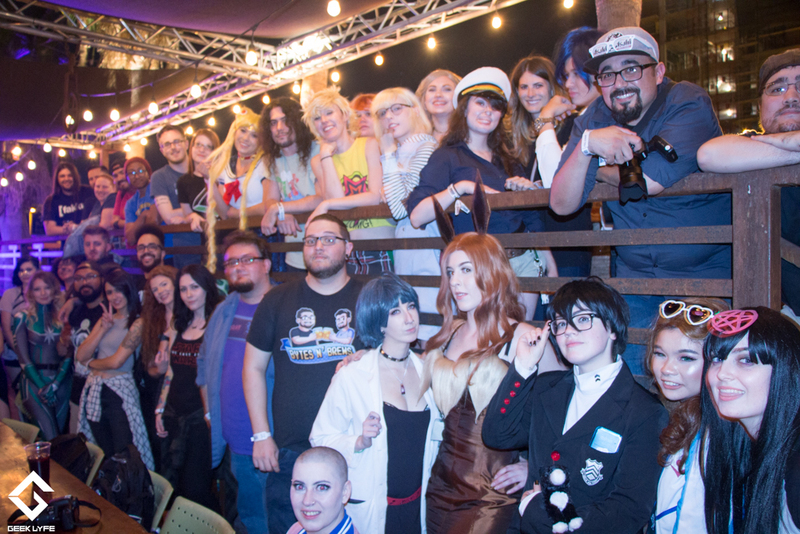 Even though I was unable to meet any of the guest cosplayers I was still able to meet quite a few amazing cosplayers who attended the event and wow! every year I am more and more amazed by the craftsmanship. I am in constant awe as I walk the halls of the convention, by all the talent that everyone has; From babies to grandparents, it is inspiring to see all the hard work and dedication that gets put into their hobby and it is always one of the true reasons I attend a convention. It doesn’t matter if it’s a complicated armor build or a dress you threw on because it was close enough to the character you love, there is nothing more exciting then seeing cosplayers wander the halls with proud smiles. 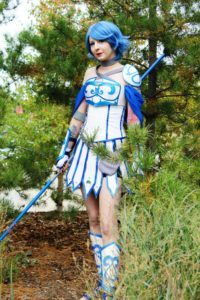 If you want to be around like-minded individuals with a passion for cosplay then the The Edmonton Expo is the place to be. 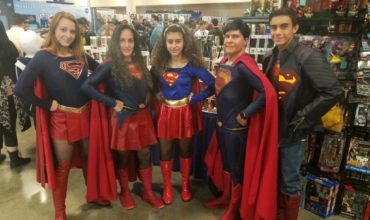 Summer Fun at Florida Supercon 2018!